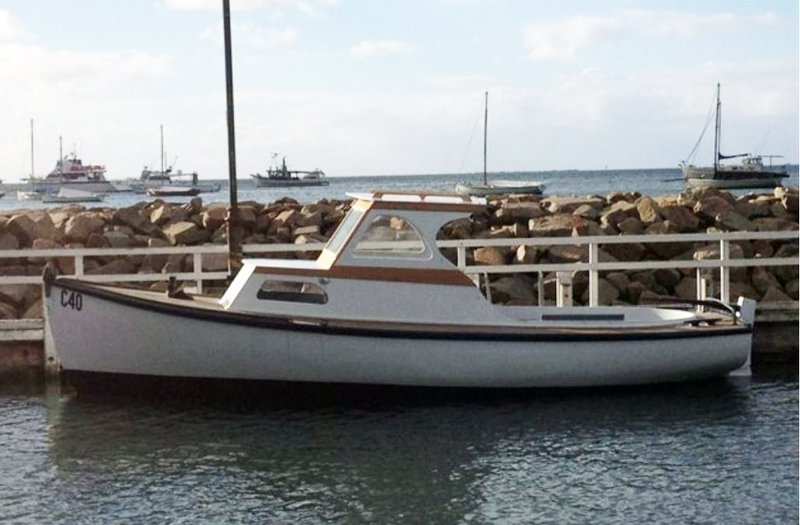 Previously named Roviana, restored in 2006 and re-powered. Renamed April Pamela. 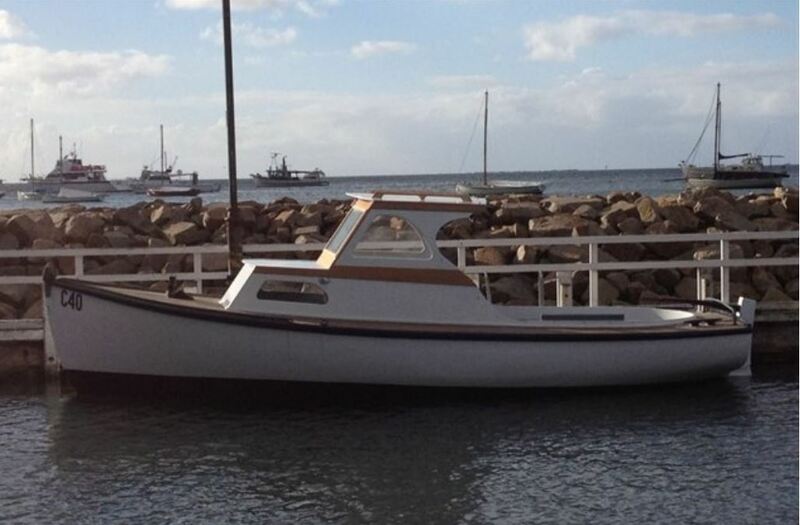 Jason Minchin restored her again, removing mast & sails converting her to a motor boat in 2012.